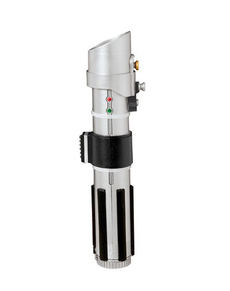 Do you feel drawn in by the light side and want to become a heroic Jedi Knight? 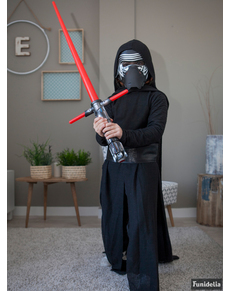 Or, has the dark side seduced you into becoming a Sith Lord? 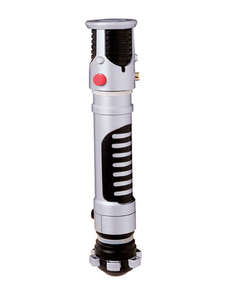 Whatever side of the Force you’ve chosen, you’ll need to bring the indispensable weapon with you: a lightsaber. 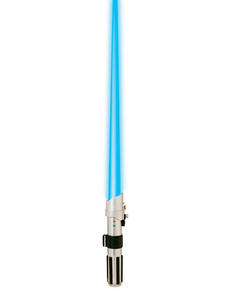 Funidelia is the best place to find this almost mandatory accessory for any Star Wars costume. 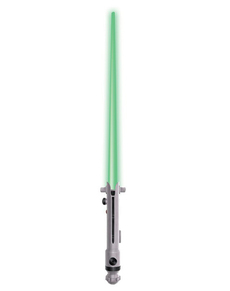 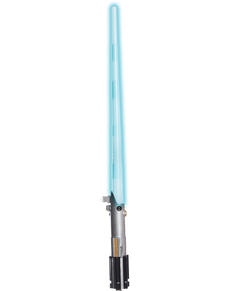 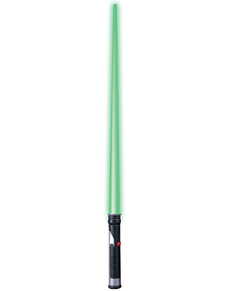 In our catalog, you’ll find the official laser swords for all the Star Wars characters: Darth Vader, Kylo Ren, Luke Skywalker and Obi-Wan Kenobi. Did you know that every lightsaber color has a different meaning? 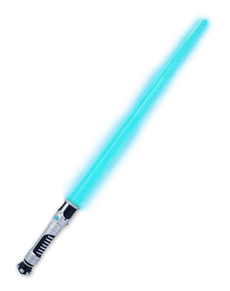 Depending on the minerals used in the construction of the saber, it takes on a different color: red (for the Sith), blue (for the Jedi), green, yellow, purple, white and even black. 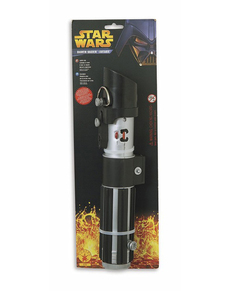 Whether you’re dressing up as Darth Vader, Kylo Ren, Darth Maul or a Jedi like Luke Skywalker, your costume won’t be complete without the right lightsaber. 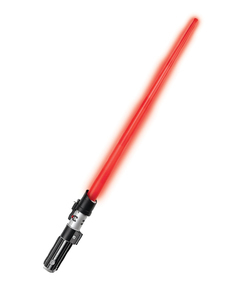 Darth Vader’s lightsaber is the classic red saber specific to the Sith Lords. 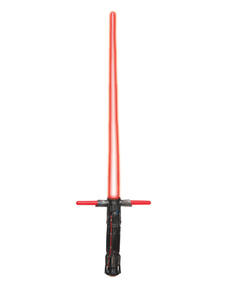 Kylo Ren’s, however, looks more like a medieval sword with two laterally facing vents that meet the main blade. 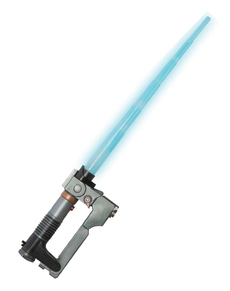 And Luke Skywalker wields a blue lightsaber (inherited from his father Anakin Skywalker) and another green one, shown in The Return of the Jedi when he finishes his training in Dagobah with Yoda. 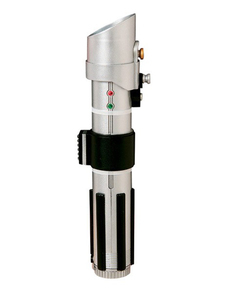 Decide what kind of Jedi or Sith you want to be and choose the right lightsaber color!